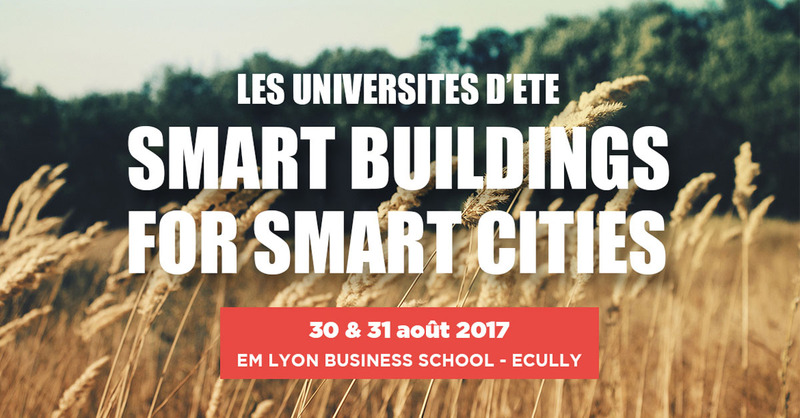 HYDRAO will present the latest innovation in Smart Water at the Smart Building for Smart Cities Summer camp in EM Lyon on the 30th and 31st of August. 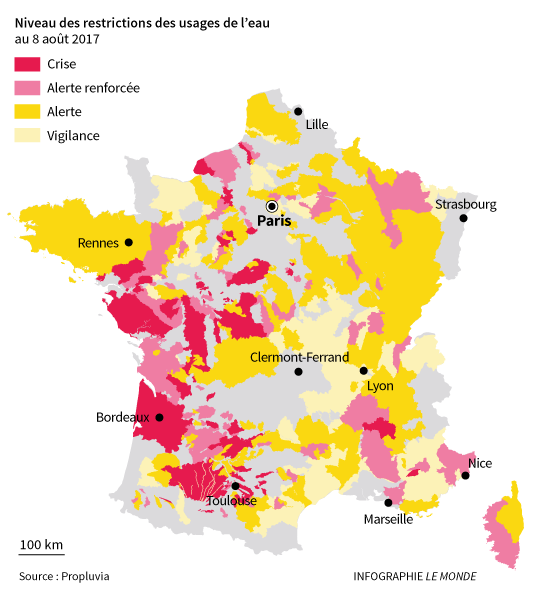 Organised by EnOcean Alliance, la Fédération Française de Domotique (FFD), Smart Buildings Alliance (SBA) and EM Business School de Lyon, HYDRAO will announce its new solution on the 30th between 13:45 to 15:00. 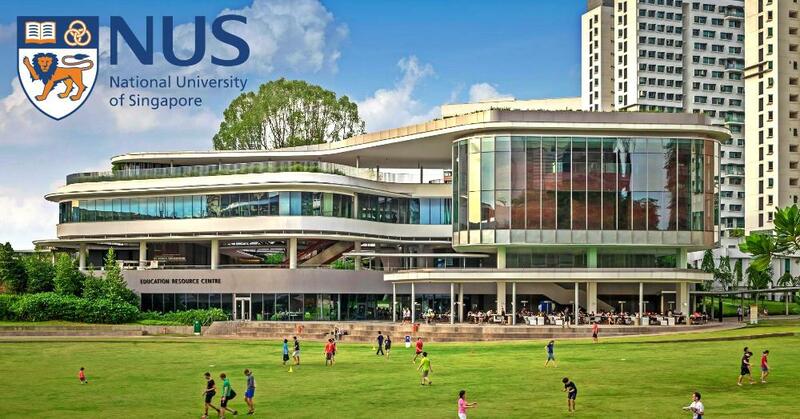 NUS university chose Hydrao for the students bathrooms. A large study will be led at fall 2017 to undestand better citizens water usage. For Singapore, clean water is a critical resource and its government is a model in the world for water saving actions.